now open a new file (with dimensions 512x512 recommended) open the opacity file and go to select all and paste it into the new file, delete the white parts on the opacity layer, and then copy over your Skin, now put the opacity layer over your skin layer, use the selection tool (or magic wand) to select the black opacity layer than go to your skins layer and press delete. Now check that where the opacity was that on your custom skin its gone. Now turn the opacity layers opacity to around 20-40. By this point you might want to save your file. now theres many many tutorials on skinning so i wont go through that BUT i will address and issue. however when i inserted it into the tml, i noticed it was too big overwrite some other skin files, this would cause the game to crash so how do you fix it?? Also, theres no natural light in JPOG, which means no shadows, yes you have to add your own shadows onto the skin. A Troodon i made using this strategy one that i couldnt add a long time ago! 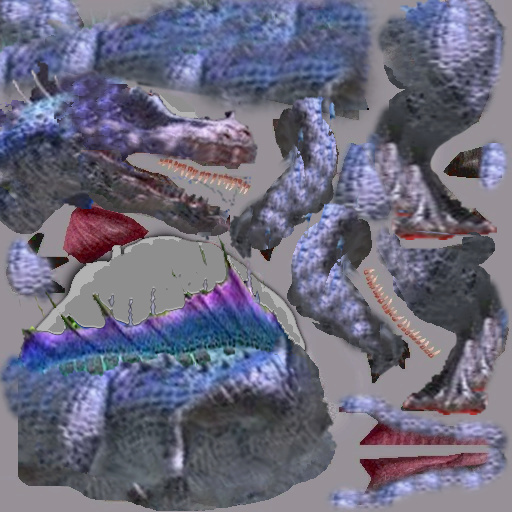 can i add a dinosaurs skin to a tml from a digsite their normally not in? ex) trex to chenni? Can i add more skins to the tml? Can i skin it so the dinosaur is bigger?? 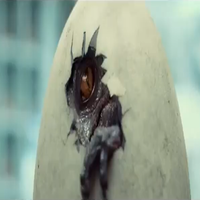 Could i make a *insert dinosaur name here* using this dinosaur? Is it possible to make plesiosaurs and mosasaurs and things like king kong using skinning? Whats the max limit of skins per tml? Why are modders so strict about people using their skins??? 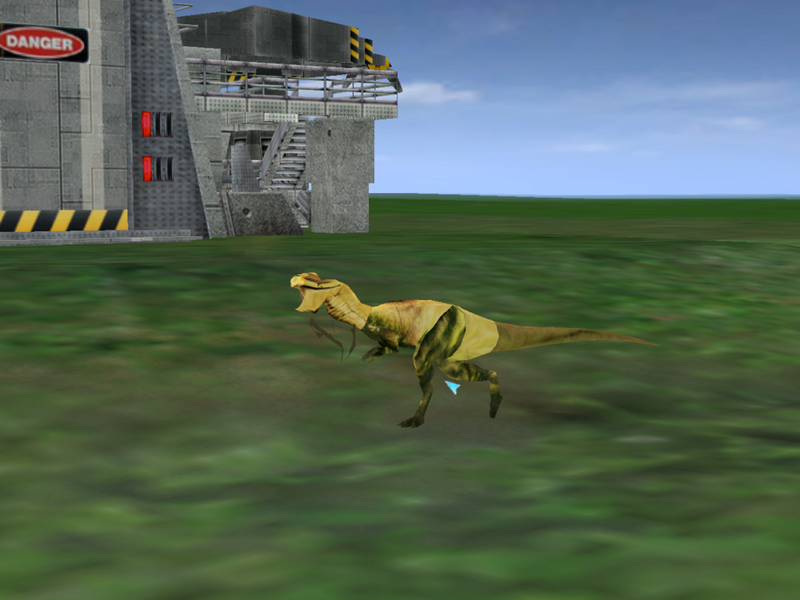 go into the tmd file and look for *name of the original dino the tml belonged to* replace it with your new skins tml codename. if your rex is in chenni but it still has a skin in judith river b then it will use the one in judith river b.
if theres anything i didnt add please tell me!